While physical therapy helps with pain, strength, mobility, stability, and motor functioning skills, occupational therapy helps to improve cognitive skills, motor skills, visual skills and sensory processing skills. Both are helpful in their own way and create a strong, powerful support system together when needed. Occupational therapy helps with organizational skills and focus to give your child the upper hand at school and activities. Kids keeping active is important for their physical health but also mental health. But sometimes children don’t know how to engage in a conversation with their friends or get uncomfortable around strangers due to a lack of communicational skills. Occupational therapy can teach children how to get through the day. With the help of exercises, strategies, and accommodations, Occupational therapy can help your child catch up with the other kids if you feel like they lack certain developmental milestones. An OT will evaluate your child’s needs and create custom activities to work on with your little one. These activities may include; full body exercises, multisensory techniques, or if your child has learning issues, the OT can help them understand things a little better. We all want the best for our kids. Providing the best support and help we can get is our responsibility as parents. Occupational therapy helps those who struggle with motor skills, both fine and gross, by practicing how to pick things up with tweezers or cut things with scissors for fine motor skill improvement and balance coordination by catching balls of different sizes or jumping jacks for gross motor skills. Occupational therapy in children can lead to fantastic things with big benefits that will make you and your children be thankful about the fact that you got them the help they needed. Young kids with learning issues can improve and become functioning parts of society and even improve their attitude towards you and those around you. After all, when we don’t understand something or unable to do something correctly, even adults tend to get frustrated. It is no wonder a child with developmental issues may have behavioral problems. Finding the right occupational therapist right for you is the first step towards getting your child on the right path. Most OT practices offer outpatients services and have insurance coverage so if you feel like the younger member or members of your family needs some help with their motor skills like brushing their teeth, writing on a classroom board, grasping a pencil or other developmental problems, asking an occupational therapist may let them enjoy the rest of their lives as much as possible without feeling like they are missing out on something. OT (occupational therapy) involves the use of assessment as well as intervention to maintain, recover, or develop the meaningful occupations, or activities, of communities, groups, or individuals. It’s an allied health profession that is performed by occupational therapists. 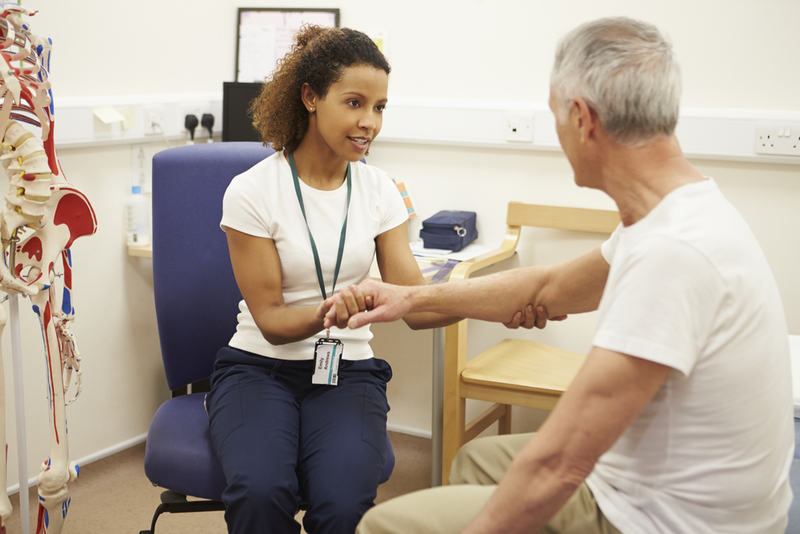 Occupational therapists typically work with people who have impairments, injuries, disabilities, or health problems. The AOTA (American Occupational Therapy Association) is the national professional association that represents the interests as well as concerns of OTs plus improves the quality of OT services. It defines occupational therapists as people who help individuals across their lifespan to take part in the things that they need and want to do, and this is through therapeutic use of daily activities (occupations). The common occupation therapy interventions are helping kids with disabilities to fully take part in social situations and school, injury rehabilitation, as well as providing support for older people experiencing cognitive and physical changes. Occupational therapists are typically university-educated professionals, and they are required to pass a licensing exam for them to practice. OTs usually work closely together with professionals in medicine, clinical psychology, social work, nursing, audiology, speech therapy and physical therapy. Occupational therapists work in close cooperation with the child, his/her parents, and other people who are important in the child’s life, like their teacher, doctor, as well as other health professionals. OTs can help kids achieve their developmental milestones like motor skills as well as hand-eye coordination for helping them with school, play, or independent skills such as throwing a ball, holding utensils or a pen). They can also educate and involve carers, parents, and other people to facilitate children’s development and learning. Occupational therapists can help children who have developmental delays learning everyday tasks. Additionally, they can help children with behavioral issues maintain positive behaviors in all environments. For instance, instead of cutting out or hitting others, they can use positive methods to deal with anger like taking part in a physical activity or writing about it. OTs work in inpatient hospital environments providing specialist interventions for individuals with different health conditions, including acute mental health, HIV, burns, falls, and post-surgery. Acute care occupational therapists work to asses clients’ function, cognition, as well as psychosocial needs, plus they monitor client’s function plus progress, prescribing intervention and if it is necessary adaptive equipment for facilitating a safe and successful hospital discharge. OTs in mental health use group and individual programs and activities in enhancing participation in the occupations of daily life – working, looking after oneself, and engaging in leisure as well as social pursuits. For instance, occupational therapists may work in partnership with consumers to develop particular strategies to allow participation in social activities. An occupational therapist uses specialized assessments to determine functional necessities of different jobs, and the capacity of people to return to work. OTs can help with designing as well as coordinating graded programs of return to work. 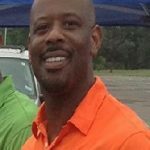 They can assist with educating employers and clients in safe work practices. Also, they can help in modifying your work environment to accommodate the needs of people to prevent or minimize injuries plus ill-health. 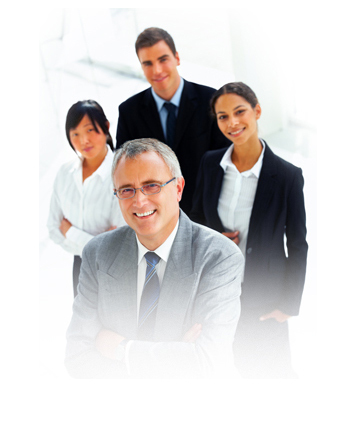 Additionally, they can work with individuals who have mental or physical needs in the workplace. As OTs work with both mental and physical health needs, they are well placed to provide a holistic approach that pays attention to physical needs and emotional wellbeing when they are working with people after illness or injury. Don’t Let Heel Pain Slow You Down. 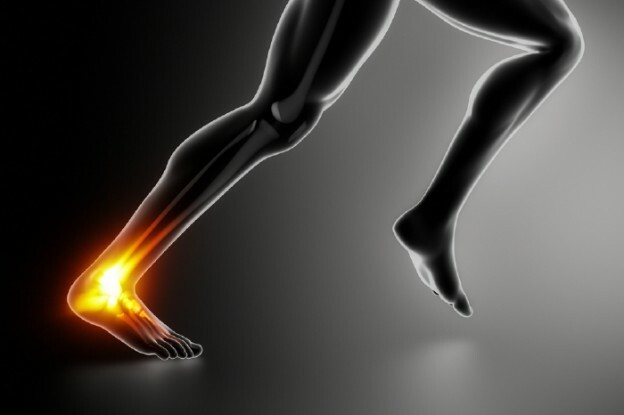 Seek Treatment For Achilles Tendonitis. As fall arrives, many people will head outdoors to participate in their favorite leisure activities to include long walks and running as well as more vigorous activities. A common injury that I see is a condition called Achilles tendonitis or tendinopathy. Patients typically complain of a gradual onset of pain slightly above the heel. 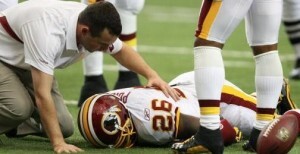 Many times a patient can not recall the mechanism of injury. Achilles pain can occur for several reasons but the main reason is overuse or stress to the Achilles region. What happens is that overuse or stress can cause inflammation, micro tears, and pain in the Achilles tendon. Inflammation of a tendon will occur as a natural response to the injured site. When these symptoms are noticed it is important to seek out a medical professional specifically a licensed Physical Therapist to properly diagnose and treat the condition. Last season, NBA great Kobe Bryant battled an Achilles injury which eventually led to surgery. Now not many of us share the grueling workouts and intense activity levels as Kobe thankfully, so prompt treatment from a physical therapist in most cases is sufficient. 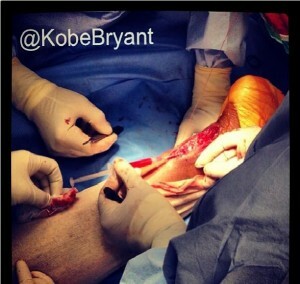 But if you want to see what repairing a torn Achilles entails, Kobe shared the pic below from his surgery with his twitter followers. A therapist can diagnose this condition and successfully treat using manual techniques along with modalities which will decrease pain and inflammation. These manual techniques will assist in resolving the soft tissue dysfunction. It’s also helpful to properly tape the Achilles area before heading out for your run or pick-up basketball game. Taping Technique is a pretty simple demonstration of taping techniques. Please be safe this fall and should you incur any of the aforementioned symptoms, please seek out a physical therapist to help alleviate your symptoms. And remember to Keep It Moving! Chiropractic vs Physical Therapy… Yes, there is a difference. Oftentimes when I speak to potential patients they ask of the difference between receiving treatment from a chiropractor vs a physical therapist. This a very common question for people seeking treatment for aches, pains and orthopedic conditions. So in order to address this issue, I have decided to write this blog post. Chiropractic care is used most often to treat neuromusculoskeletal complaints, including but not limited to back pain, neck pain, pain in the joints of the arms or legs, and headaches. chiropractic physicians – practice a drug-free, hands-on approach to health care that includes patient examination, diagnosis and treatment. Chiropractors have broad diagnostic skills and are also trained to recommend therapeutic and rehabilitative exercises, as well as to provide nutritional, dietary and lifestyle counseling. who can help patients reduce pain and improve or restore mobility – in many cases without expensive surgery and often reducing the need for long-term use of prescription medications and their side effects. I hope this comparison helps. For more info on the benefits of therapy treatment, you can contact me at [email protected] or click here to visit our website. In simple terms, occupational therapy is a branch of medicine that aims to help people become independent in all areas of life. Occupational therapists are the individuals who help these people use whatever abilities they have to perform everyday activities or occupations. The most common occupational therapy interventions include helping people with injuries to regain their normal skills, helping disables children to become fully independent at home and in school, and supporting elderly people experience cognitive and physical changes. The services performed by an occupational therapist includes complete and thorough evaluations of the client’s house, office, or school, suggestions about training and use of assistive equipment, and education for family members. Occupational therapists are holistic in their treatment approach and focus on changing the environment to make it easy for the patient to be independent and perform everyday activities normally. Here are ten important points about this therapy. 1. To pursue occupational therapy as a career you need to do a master’s degree and pass national license exam. Only then are you eligible to see patients. 2. 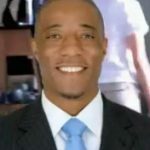 These therapists can work in different areas such as schools, hospitals, medical clinics, nursing homes, private practice, and psychiatric institutions. 3. This therapy includes a variety of sub-specialities such as paediatrics, hand therapy, post-operative care, acute management, neurological rehabilitation, ergonomics, and lympedema management. 4. Over 80% of certified hand therapists are actually licensed occupational therapists and are specialized to treat all injuries involving the upper extremities. 5. This therapy is a health science that focuses on rehabilitating people by helping them perform purposeful activities on a daily basis. Therapists work with patients who may be mentally, developmentally, emotionally, or physically disabled by using treatment measures that develop, rehabilitate, and maintain a patient’s daily living activities. 6. These therapists are specialized in designing, choosing, and training about splints or orthotics for upper and lower extremity injuries. 7. Most frequently used this therapy interventions include helping people with injuries to regain their normal skills, helping disables children to become fully independent at home and in school, and supporting elderly people experience cognitive and physical changes. 8. 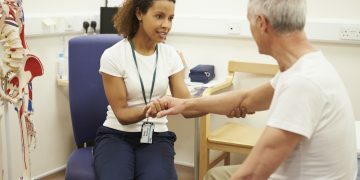 Repetitive injuries like carpal tunnel and tennis elbow can also be treated using occupational therapy techniques. This is done by educating patients about protecting muscles and joints, preventing injuries, manual therapy, and pain management. 9. The end goal of all this therapy interventions is living a normal and independent life to the fullest. 10. Occupational therapists are integral components of a medical team and are very important in all medical facilities. According to recent statistics, occupational therapy has been named one of the “fastest growing careers”. The number of children and elderly people who need such treatment is increasing by the day. Throughout the U.S.A there are more than 300 universities and colleges that offer courses for occupational therapists and assistants.